Israeli classical pianist Anna Arazi is an active performer, speaker and educator. Among her interests are 20th- and 21st-century piano music, research on Israeli composer and pianist Verdina Shlonsky, and promotion of ergonomically scaled piano keyboards. Anna performed numerous premiers by composers including Ketty Nez, Gregory Brown, Talia Amar, Vera Ivanova, Andras Hamary and Adam Berndt. Anna is a prize-winner of the Dallas International Piano Competition 2015 and American Protégé International Piano competition 2014, among others. She performed with the Sinfonietta Beer-Sheba and Boston University Symphony orchestras, and recently had her Carnegie Hall debut. Her entrepreneurial and concert activities were praised in Boston Musical Intelligencer, Theater Jones and Symphony Magazine. 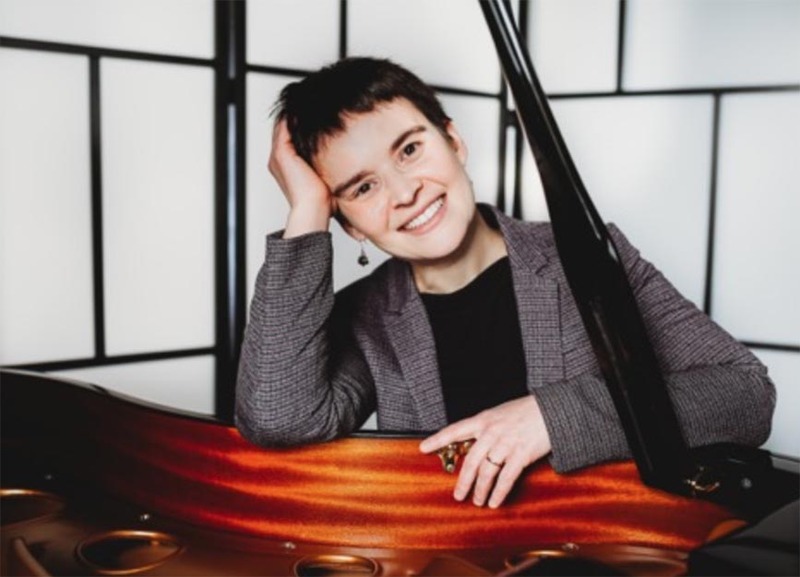 Anna received her doctoral degree from Boston University in 2015, supported by the honorable Richmond scholarship, and her bachelor’s and master’s degrees from the Jerusalem Academy of Music in Israel. In 2018 Dr. Arazi joined the leadership committee of Women in Music – a non-profit organization dedicated to promote, empower, support and advance women in the music industry. She is the current president of the Massachusetts Chapter of the World Piano Teachers Association.